Are you Looking to Put Profits Back in Your Produce? 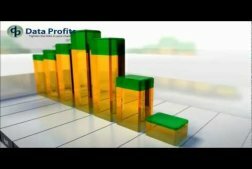 Data Profits > Blog > Resources > Blog > Are you Looking to Put Profits Back in Your Produce? A recent report by the National Resources Defense Council found that grocery stores and other food stores are losing up to $15 billion a year in unsold fruits and vegetables. The losses are magnified by additional pains in the grocery market: consumers’ demand for more local food options, expansion of organic foods, specialty produce, and availability of products year-round. The grocery industry faces major challenges in successfully managing their supply chains. 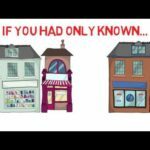 There is a lot of waste in grocery, food service and food wholesale. 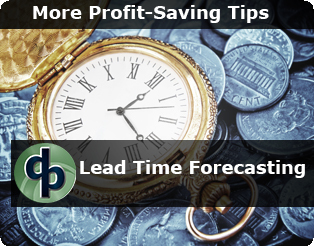 How much could be prevented with better demand forecasting, inventory replenishment and supply chain visibility? 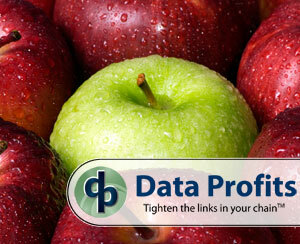 With Data Profits solutions, you have fast, accurate insight into your produce and grocery needs. Our expertise in the retail market combined with our understanding of the complexities of grocery which include investment-buying, shelf-life, and deal and promotions buying allows us to provide grocers, food-service, and food wholesalers with access to best-in-class demand forecasting, and customizable exception management. 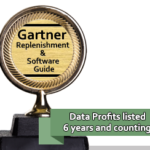 With Data Profits’ unmatched number of demand forecasting algorithms, grocers will significantly improve forecast accuracy. Our solution supports on-demand processing allowing you to make immediate adjustments to multiple pieces of data including, but not limited to demand forecasts and available inventory. The system will immediately analyze the data updates and generate new order points. You, buyers and your suppliers (vendors) are updated or alerted in real time without compromising your internal security or theirs. This provides the opportunity to respond in real time with actions like create an immediate purchase order. Buyers and planners are no longer forced to wait until the end of day to learn what should have been shipped already. This is what has been requested, a real paradigm shift in the supply chain with a shorter ‘time to react’ window and providing real-time sales and operational supply chain visibility. These results help to prevent out-of-stock on promotions, sales or unexpected events such as natural disasters. Additionally, operating cost go down as you reduce the ‘rush’ handling and ‘fire engine’ reaction management. We built iKIS, “Internet’s Keeping Inventory Simple” as a true software as a service solution from the ground up which means no large hardware cost, license fee, or maintenance fees will be loaded into your project. We combine retail demand intelligence (BI Tools) with our demand forecasting, inventory replenishment, and assortment planning solutions to bring you enterprise level software that uses Big Data you have been collecting in your legacy software. We care about businesses and their ability to grow profits and market share in this grueling market. As such, we want to give you every imaginable tool to improve your ability to compete.